I’m grateful to the Lord for the opportunities he has opened up for my music to be placed in films and television shows. Yet another way to share the Spirit of God through media! 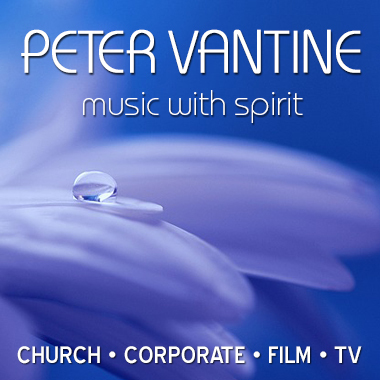 AudioSparx has recently added more of my music to their catalog. Many of these latest tracks lean toward a more ethereal or contemplative sound, which make them very useful for background music beds for inspirational videos, podcasts, church announcements and music for prayer and meditation. If interested, you can listen to samples of these new tracks HERE. I also have music available for licensing through Triple Scoop Music, Crucial Music, Platinum Music (in the U.K.) and ScoreKeepers. Most of these sites have library search tools where you can plug in keywords to find exactly what you’re looking for. All of these companies include a roster of excellent composers and high-quality recordings. Worth checking out!